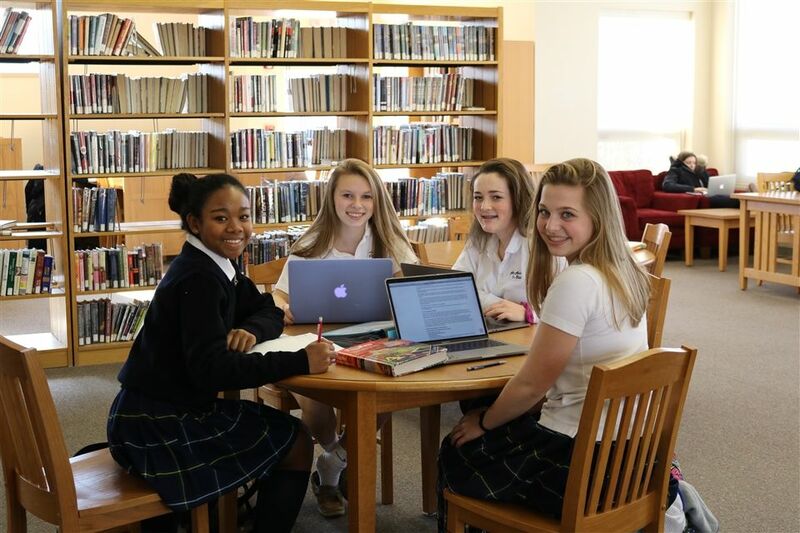 Albany Academy for Girls was founded in 1814 on the then-revolutionary principle that girls and women are deserving and capable of higher education and socially engaged lives. 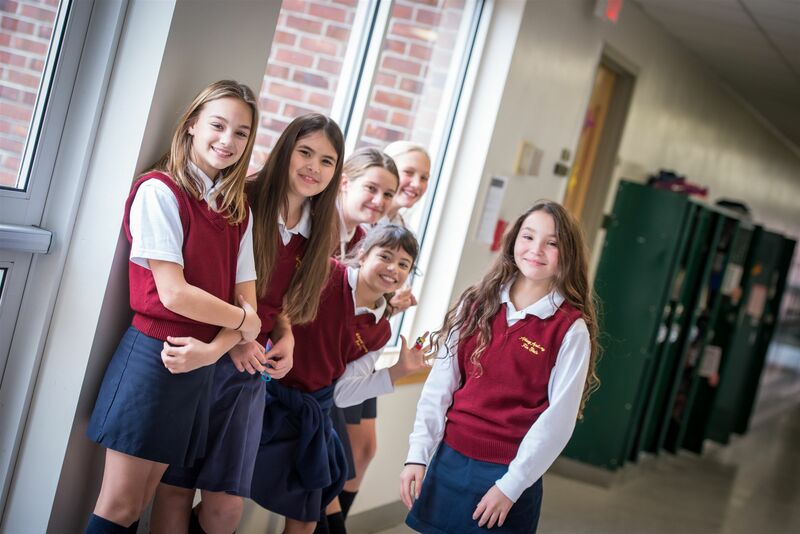 Highly qualified faculty, small classes, high academic standards, and individual attention develop girls who are very ready to take on life with high expectations. 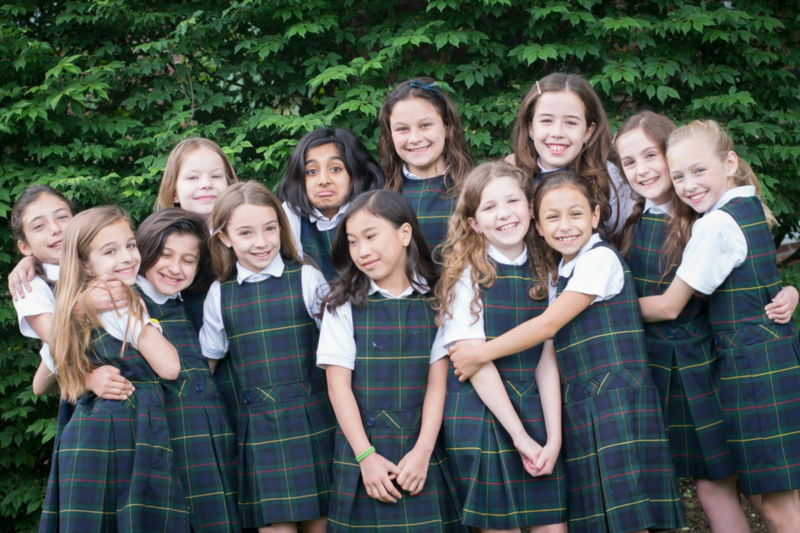 Academy challenges girls to rise to levels of accomplishment they themselves did not know possible. 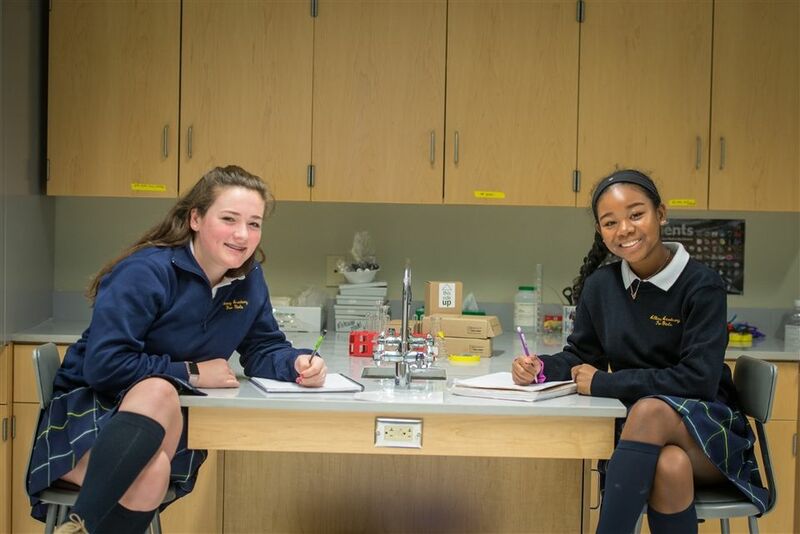 Students at Albany Academy for Girls learn how to think for themselves, how to problem solve and think creatively with others, how to work hard, manage their hours, and strive for excellence in the classroom and the playing field. AAG believes that confidence and inner strength are the ultimate determinants of a successful, rewarding, and fulfilling life. 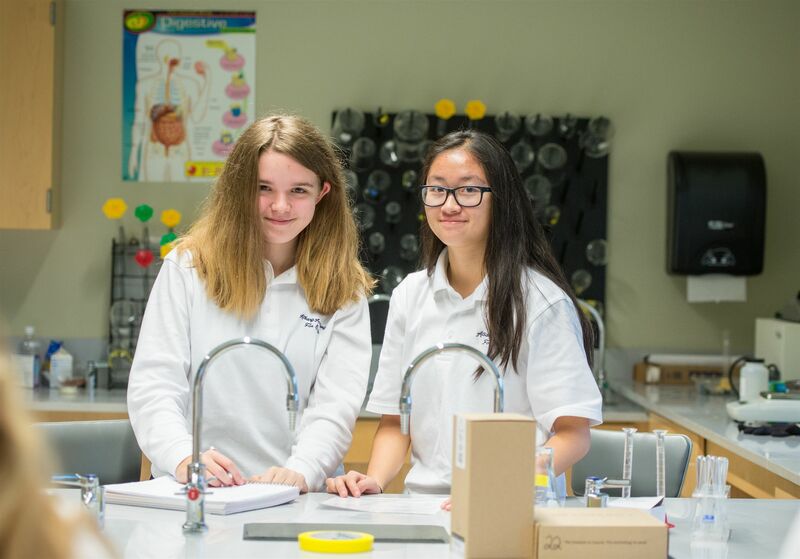 Through participation in our student life programs, girls are given every opportunity to succeed in whatever academic, athletic or artistic area they choose. 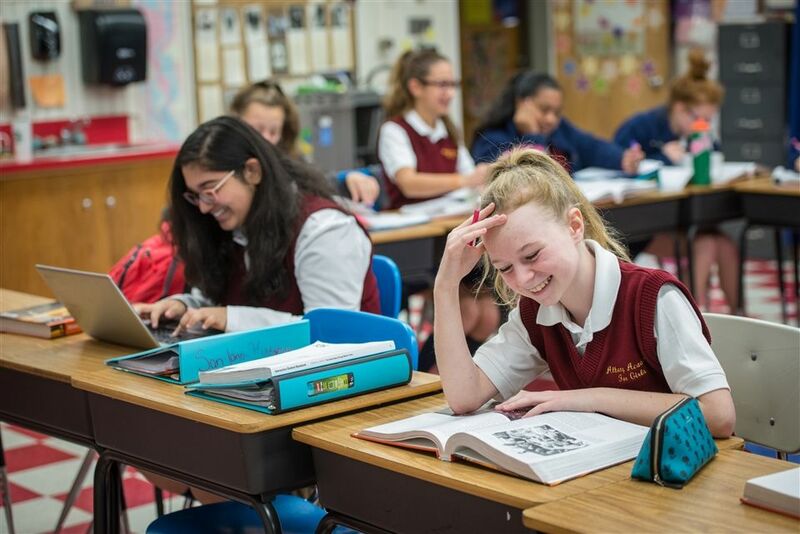 As members of the Academy community, we acknowledge that our individual actions and attitudes affect the wellbeing of others as well as the school as a whole. 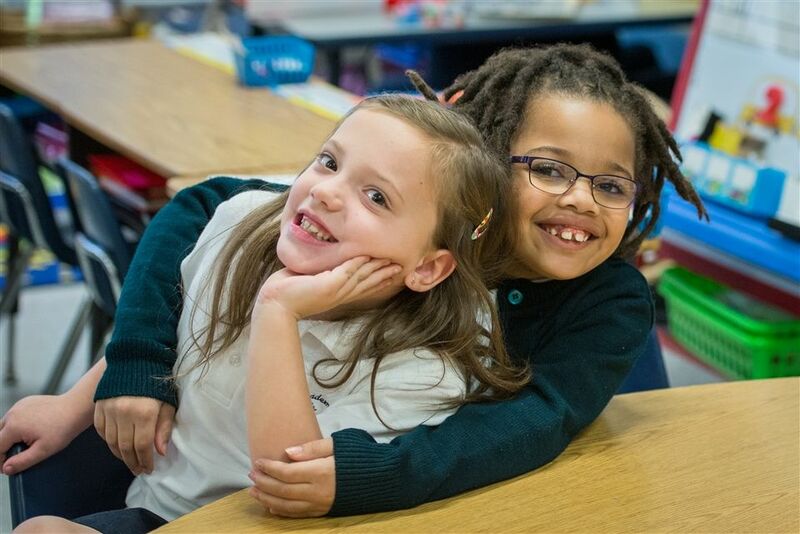 We believe that our community must be built on trust and mutual respect which will encourage each member to reach his or her unique potential. To this end, we will strive to foster the ideals of honesty, tolerance, and integrity both in ourselves and in others. We recognize that we must have the courage to support and affirm one another and to conduct ourselves with civility in all aspects of our lives. Through self-discipline, commitment, and mutual support, these goals of personal growth and pride in our school community will be achieved.